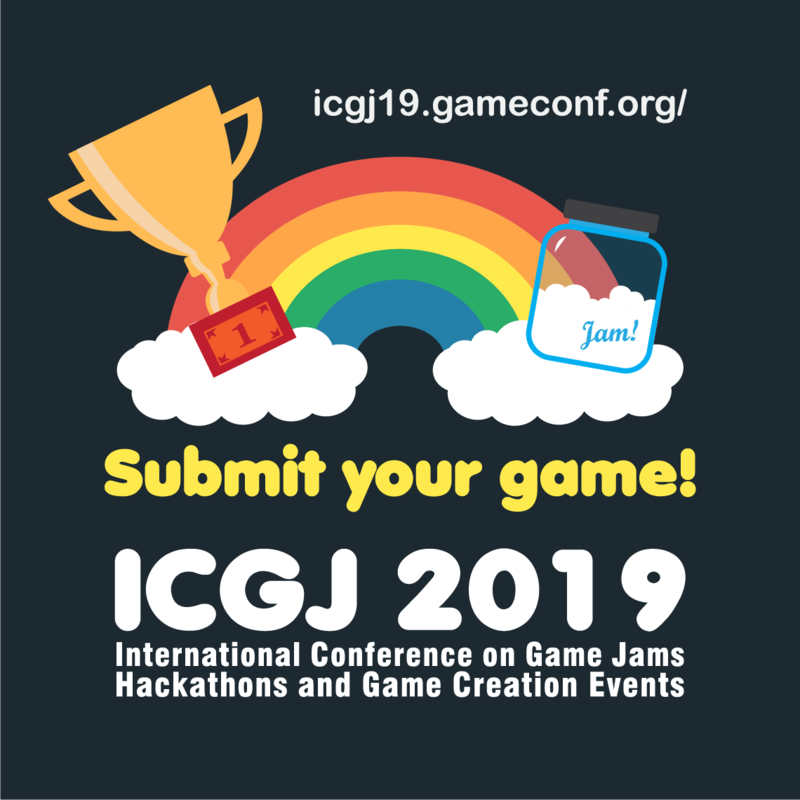 ICGJ 2019: ICGJ 2019 Showcase! Did you create something amazing and playful at a jam or a hackathon? ICGJ 2019 Showcase invites you to submit jam games and playful projects created at game creation events. We are interested to see the variety of creative works that game jams and other events can give birth to. Only selected projects will be showcased. 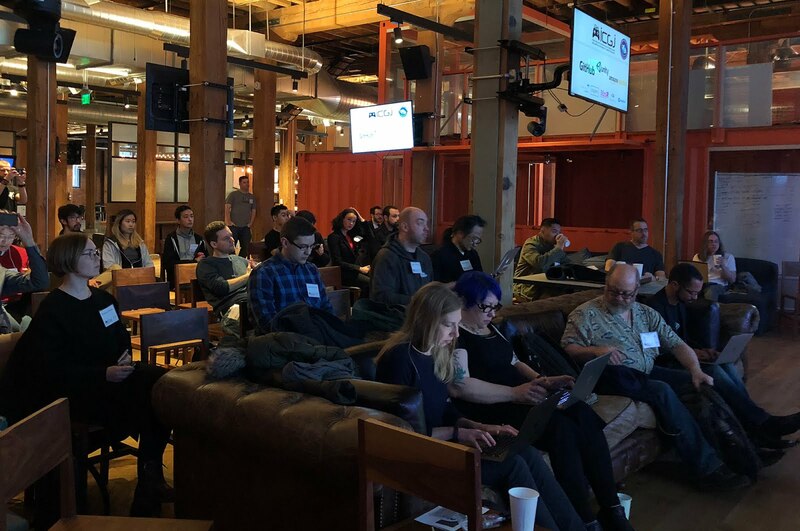 These projects will get one free ticket to the conference ICGJ 2019 held at GitHub San Francisco including lunch and swag. The submission deadline is 4th February 2019. All applicants will be notified by email on 12th February 2019. The submission form is open at https://goo.gl/forms/hYhHM16JmXM2DBDL2.